Lighthouse Friends.com lists 10 lighthouses in South Carolina. On a recent visit I was able to photograph 4 of them. Each of the four was unique. 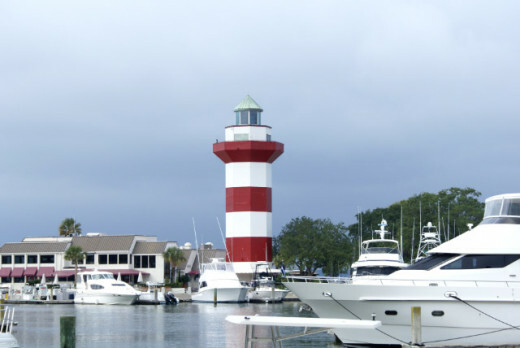 There was the modern lighthouse in Harbour Town on Hilton Head Island, an unusual square shaped light on Sullivans Island, a wonderful historic lighthouse being restored on Morris Island, and a great, well kept historic lighthouse in the state park on Hunting Island. 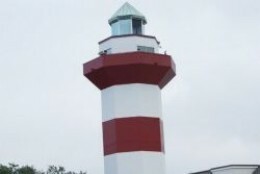 The lighthouse on Hilton Head Island in Harbour town was the newest of the lighthouses I photographed on this trip. It was built in 1969 for a golf tournament and has since become the well recognized symbol of Hilton Head Island and Sea Pines Resort. It has a ninety-foot, red and white striped tower and it's white light flashes every two and a half seconds. I enjoyed walking around the lighthouse and taking photos from various angles. This photo was taken from across the water. I like the way the lighthouse stands out behind the boats. It was my favorite view. This wonderful throw features the lighthouses of South Carolina. What a wonderful gift for the lighthouse enthusiast! Great lighthouse throw brings a touch of lighthouse decor to your home. The trip to Hunting Island was way off the beaten track and I was wondering if we would ever get there. When we arrived we were pleasantly surprised by the great state park at Hunting Island. It is very well kept and had great beaches and facilities. The road to the lighthouse was well marked and it was a beautiful drive. When we arrived we discovered a stately looking black and white lighthouse with a white fence surrounding it. The lighthouse is the only historic one in South Carolina that is open to the public. You can climb it's 175 steps for a fantastic view of the ocean and the marsh. The lighthouse was built in 1873 and was later moved about a mile to it's current location because of errosion. I was able to photograph the lighthouse from several angles and then took a pleasant hike to the beach nearby. It was a beautiful setting. 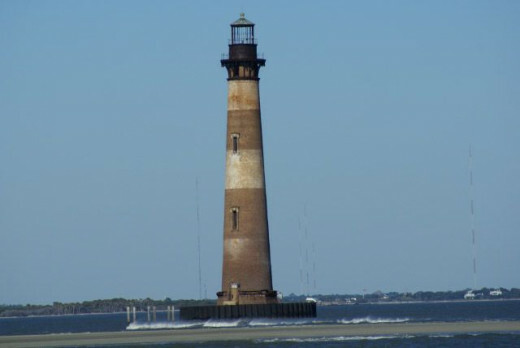 The Morris Island Lighthouse was built to guide sailors into Charleston Harbor. The first lighthouse was built there in 1767. 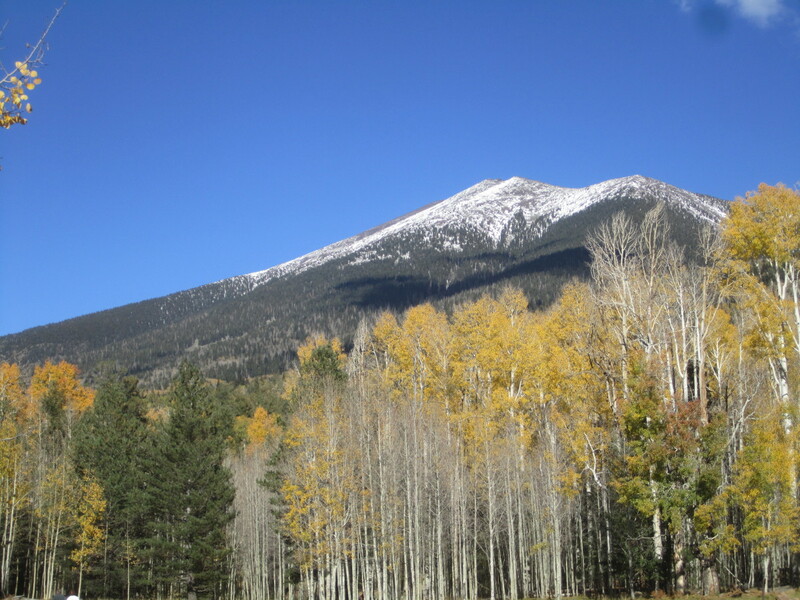 In 1838 a new 102 foot tower was built to replace the original 42 foot light. This lighthouse was destroyed during the Civil War to prevent Union troops from using it as a lookout. A new lighthouse was built in 1876. 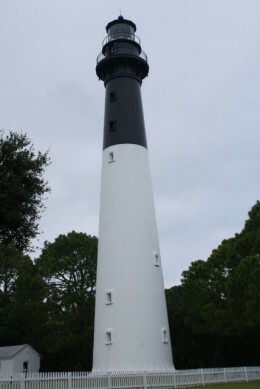 This lighthouse was in use until 1962 when it was replaced by a more modern light on Sullivans Island. The Morris Island Lighthouse is in the process of being renovated and the You Tube video below gives a good overview of the struggle to save the lighthouse. I was able to photograph the lighthouse from the beach at Folly Island. At the north end of Folly Beach the road dead ends and you can take a 1/2 mile walking trail to a section of the beach that has great views of the Morris Island Lighthouse. This video shows the lighthouse as seen from Folly Beach. There is a major renovation taking place. 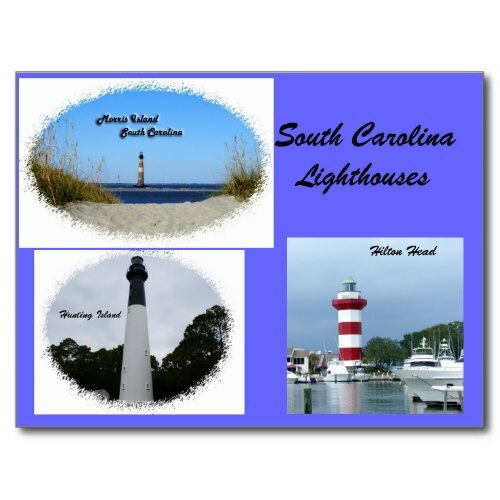 Here are some books to give you additional information on South Carolina lighthouses. This postcard was created using photos I took of the South Carolina lights. 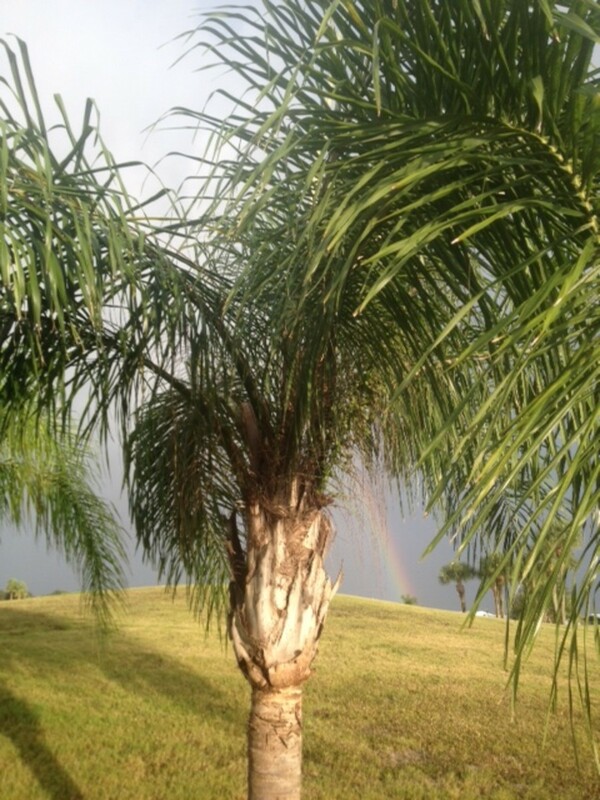 Living in Tropical Florida, a piece of Paradise just waiting for you, and your Money! Have you visited any lighthouses? Tell us about your favorite. I would love to visit these lighthouses. I've not yet made it to any of the South Carolina lights. Nice to enjoy them vicariously here. Always enjoy your lighthouse photography. Lovely pictures. I'm interested any time a town tries to save its historic lighthouses. We've let far too many go. I have visited Charleston area for the past eleven years and have not taken the time to visit the local lighthouses (e.g. Morris Island). You gave me food for thought. Nice interesting lens. We love lighthouses. Thanks for featuring mine on your Pinterest board! Funny how drawn we are to light houses, I guess they mean safety to us. I've always enjoyed light houses but we just don't get to see them in ND, so thanks for sharing your SC gems with us. There is something so majestic about lighthouses. Love the one in Hilton Head especially! Great Lens! I too love lighthouses. I would love to travel around the US and see all the lighthouses. I have seen the two Cape Henry Lighthouses in Virginia Beach, Virginia and also Bodie Island and Cape Hatteras in North Carolina. 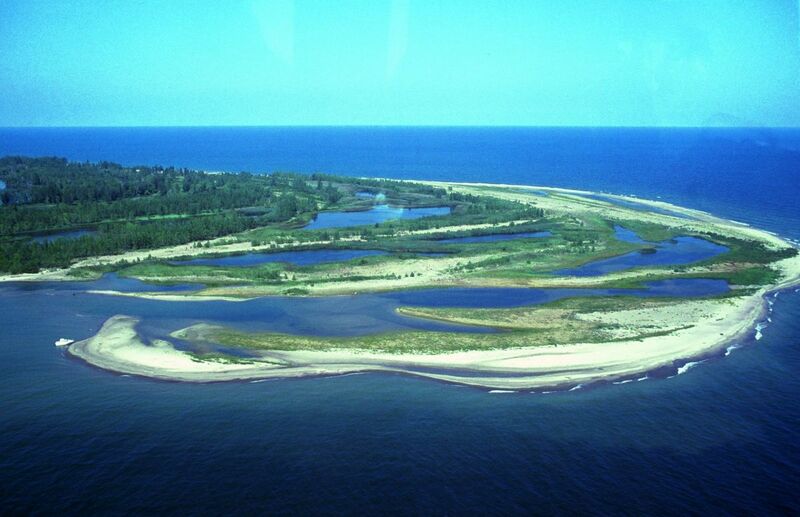 As for my favorite, I can't decide between the New Cape Henry and the Cape Hatteras, I like them both the same. I can understand your passion for lighthouses and capture them in your photos, they are enchanting. Just had to pop back here and lensroll to my Shrimp Boats lens. Hope that's ok with you. My late dad was in the navy and consequently I've always loved lighthouses. Am lensrolling this somewhere provided you don't mind? I currently live in South Carolina and have been to 3 of the 4 lighthouses you feature here. In the 1970s when our children were young we went camping regularly at Hunting Island State Park and have many wonderful memories. We've climbed the Hunting Island Lighthouse several times - some day I'll have to tell you a funny story about a couple trips to that lighthouse! Beautiful lens - I love lighthouses. What beautiful lighthouses they have in South Carolina! Back to this great lens to lensroll to my lens about the Southeastern Literary Tourism Initiative. Thank you for bringing attention to these beautiful SC landmarks in the great lens. I love lighthouses and their purpose of warning sailors and serving as a welcoming reference point. What a pleasant surprise to enjoy your SAB on my lens today. Thank you so much. Lovely! Let's keep all these wonderful lighthouses alive. Always enjoy your lighthouse lenses. Wonderful lens on lighthouses. Five stars. They are so nostalgic and make me think of the sea. I love lighthouses. I have a few I've collected as figurines. I've only seen a few, but they are hope-inspiring. And, so very unique. South Caroline and Northern Caroline have some of the best from all I've seen about them. Thanks so much for sharing such a great lens. Great lens, I now want to check out all the lighthouses that we have in Australia. My dad always said that he wanted to live in a lighthouse because it would be the only place that he could get some peace! 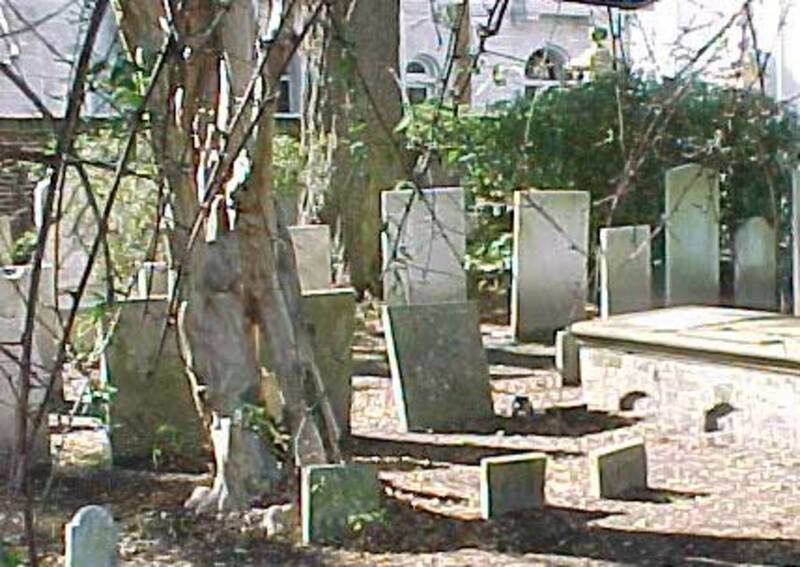 The history of them is certainly very interesting. Lovely. One can really see the past when viewing old lighthouses. They are beautiful structures, too. Thank you for remembering them here. terrific! have you made a lens for north carolina? look in cape hatteras! Great lens, two of my favorite things, lighthouses and South Carolina - 5 stars! I've seen a couple of these lighthouses in my travels to South Carolina. Great work! This lens is now featured on my new lens, South Carolina Symbols and More. Lensrolled to all my South Carolina coast lenses! Beautiful lens! I hope you joined the South Carolina group!